Sponsors! - press RELOAD on your browser to get the newest edition of this page - 01.07.2000 - Sponsors! Our bro Dossi and proof of his membership in his two favorite clubs... RLC and the "Snails MC" (the Snails is the biggest bike club in Iceland over 1300 members.) Another confirmation that you can easily be a member of RLC and any other club without a problem. 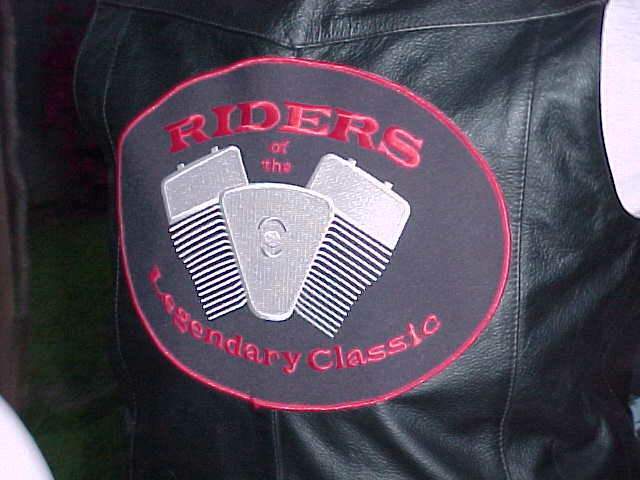 After all, if you own an LC and you ride it, you ARE a Rider of the Legendary Classic!!! 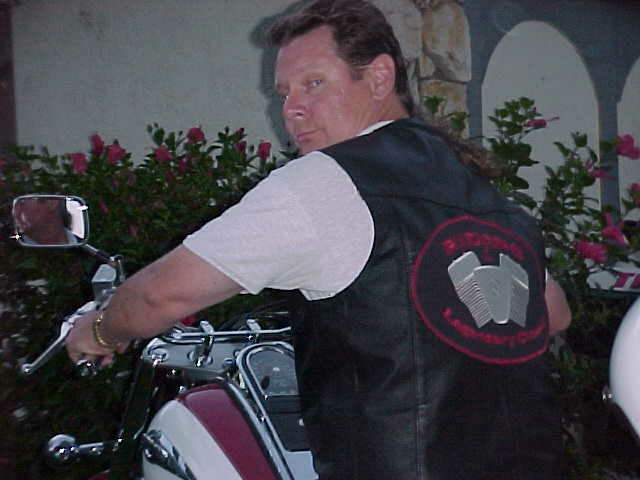 Here's our bro Jim JC (off the forum) Looking back at ya! ... So... When are you gonna send in a pic of you and YOUR RLC Patch? 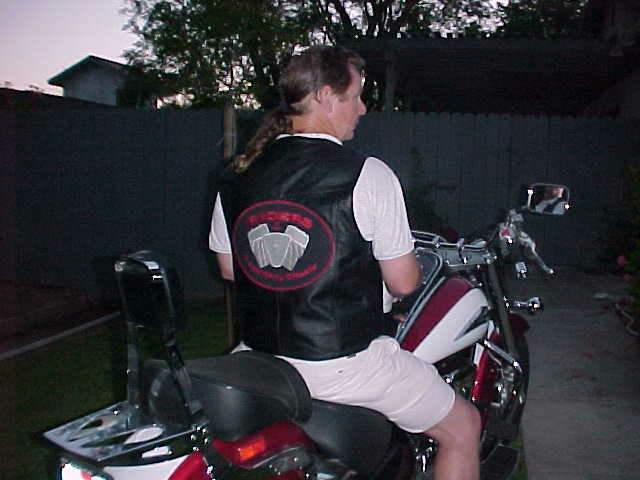 Here's Jim again... on his red & white LC. Here's a close up of the oval... That's some mighty fine stiching. Thanks go to Piper's Patches for their fine work. So... How about sharing your RLC pics with us? This page was hand made.